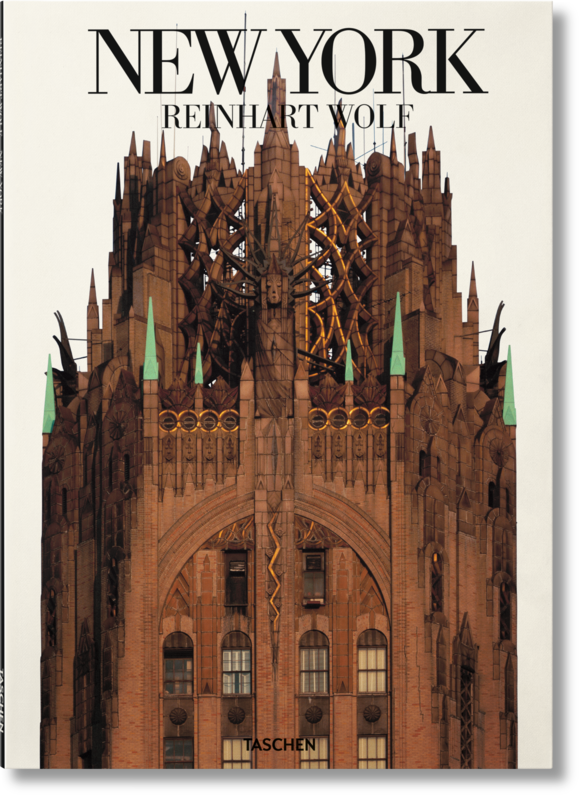 From Gothic ornament to International Style sleek, Reinhart Wolf’s New York is a love letter to Manhattan, in all its stylistic flair and sky-high majesty. 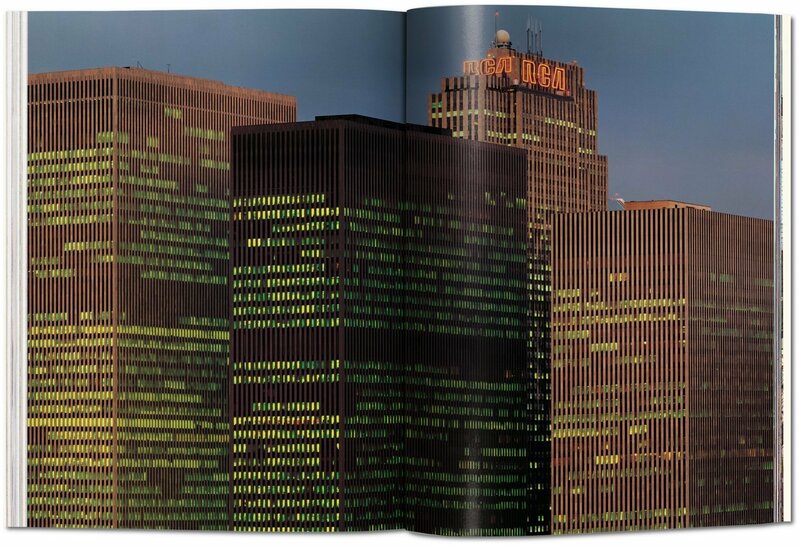 A classic of architectural photography of the 1970s, this stunning skyscraper portfolio includes such iconic buildings as the Chrysler, Flatiron, and Empire State, as well as contributions from Edward Albee, Sabina Lietzmann, and Andy Warhol. 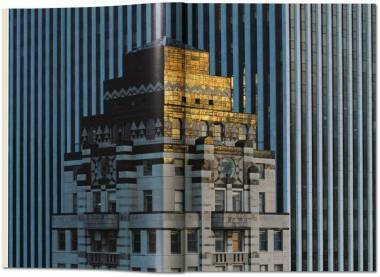 German photographer Reinhart Wolf (1930–1988) had a particular eye for architecture. 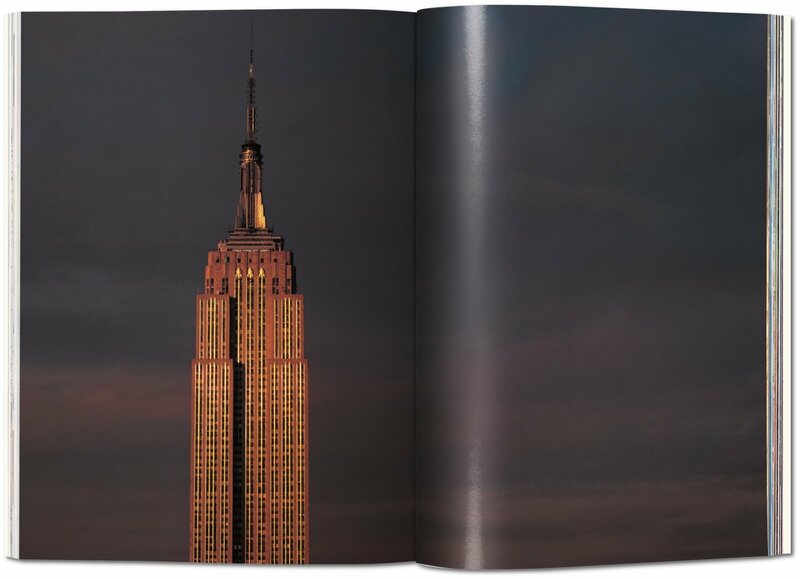 In 1979, he turned his lens to some of the tallest buildings in the world, taking several trips to New York to photograph its most sky-soaring assets. 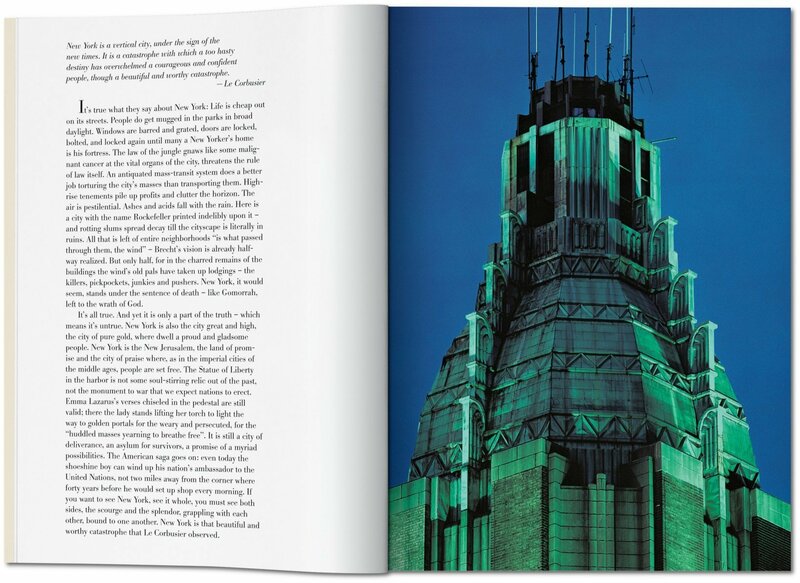 With texts by Edward Albee and Sabina Lietzmann and an interview with Andy Warhol, TASCHEN’s reprint of Reinhart Wolf – New York is both a nostalgic homage to the 1970s spirit of the city and a superb example of architectural photography. 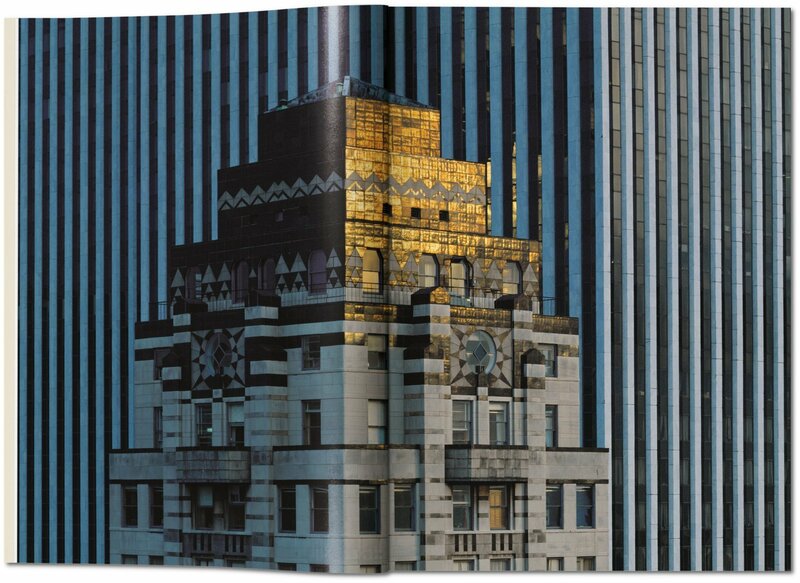 From Gothic detailing to the sleek surfaces of the International Style, Wolf’s portfolio spans the city’s dizzy stylistic reach but captures all buildings with the same infectious love and awe. The Chrysler Building tower shimmers in a gray dawn light, the Empire State Building glows against a stormy sky, and the Flatiron Building basks in late afternoon sun. 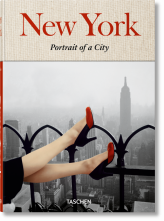 Though the last three decades have seen dramatic transformation to the skyline, not least after the events of 9/11, this book is testimony to New York’s enduring wonder. Surveying these grand, tall, proud structures, Wolf captures not just feats of engineering or marvels of ornamentation, but also, in particular, the magnetism of this city soaring towards the sky. Reinhart Wolf (1930–1988) studied photography in Munich before establishing his own studio in Hamburg. 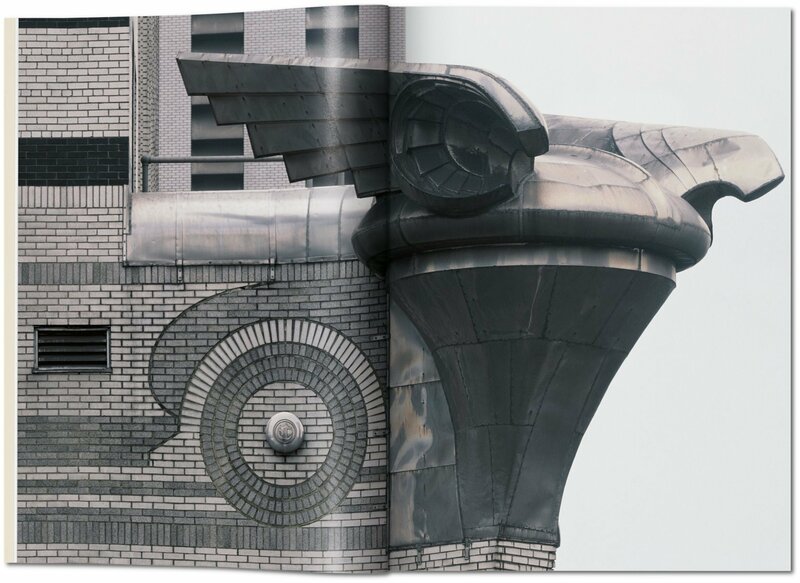 Alongside commercial work he began a series of studies of architectural façades, later gathered in the internationally acclaimed Faces of Buildings. 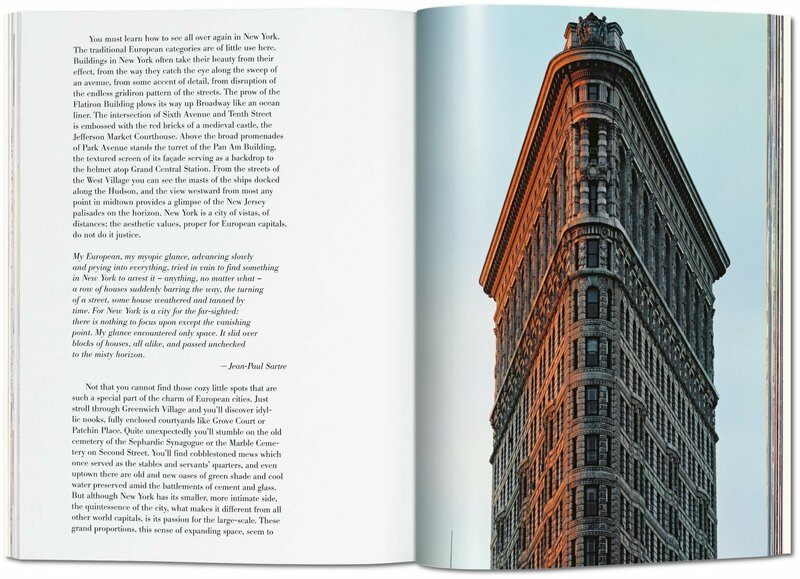 He worked with Stern, Geo, and the Polaroid Corporation USA and was awarded the Culture Prize of the German Photographic Society as well as several Gold Medals of the Art Directors Club of Germany.